It’s no April Fools’ Day joke, Spring break is over, and school’s back in session tomorrow! Like most Sunday’s today was jam-packed with the usual antics — laundry, meal-prep, and bath time. 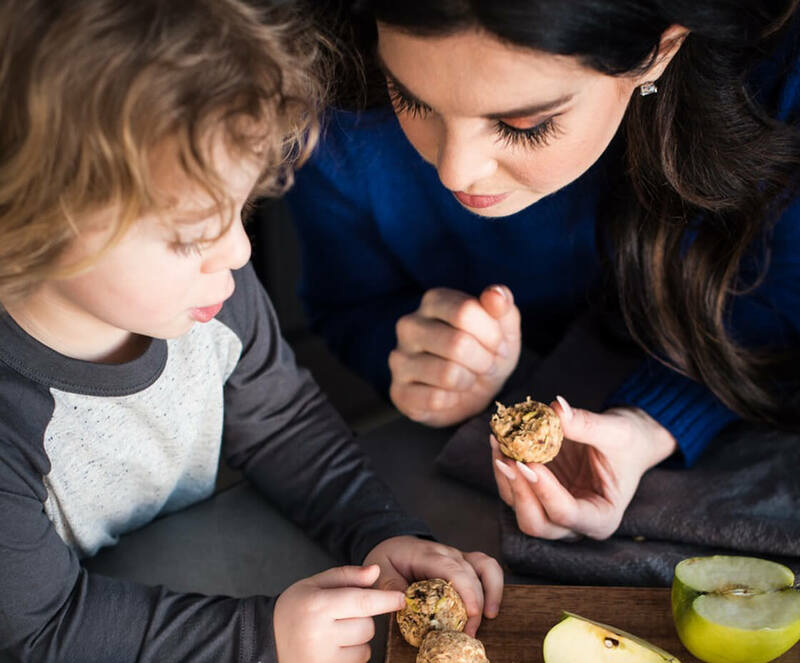 To stay ahead of the imminent Mardell snack attack Remi, and I decided to whip-up a batch of our Lil’ Apple Bites. These hand-rolled bites are bursting with warm spices, local ingredients, and lasting energy. 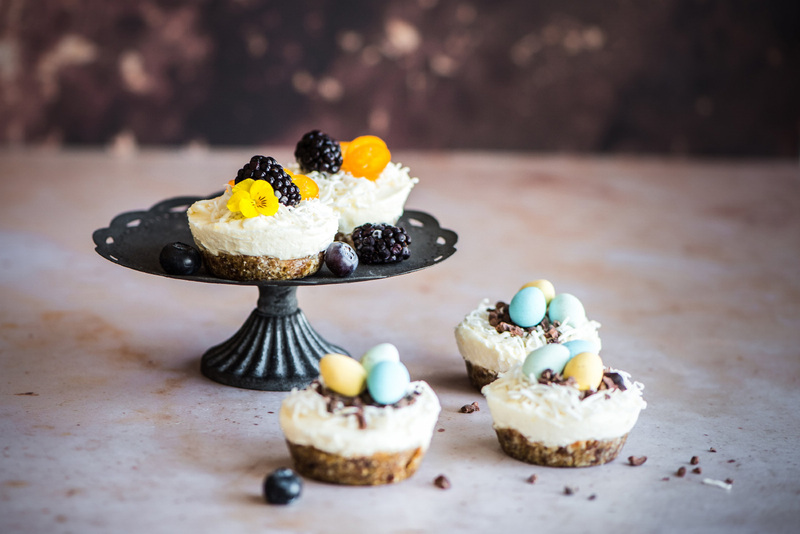 The fact that they’re easy to make, and no-bake just make them all the more wonderful. Grate the apples and microwave for 90 seconds. Let cool. Place the pitted prunes in approximately ½ cup of warm water and let soak for 5 minutes. Once soft, puree the prunes in a food processor until smooth. 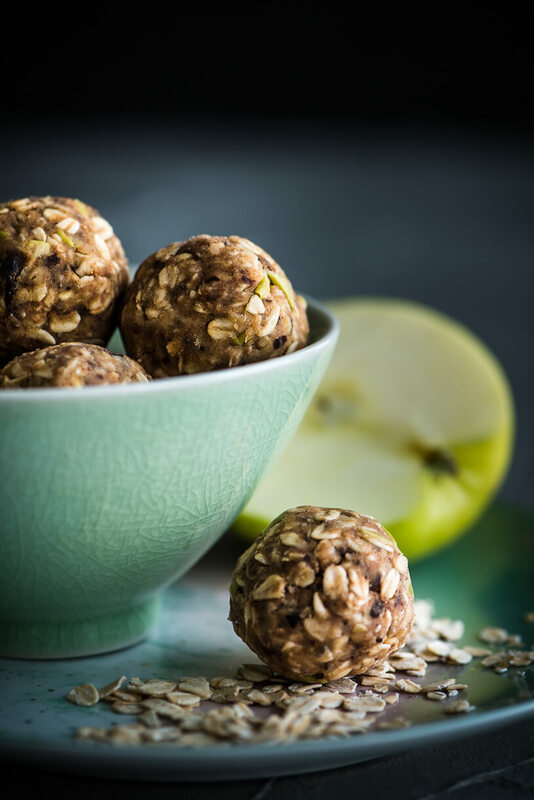 In a medium bowl, combine oats, pea butter, chia seeds, cinnamon and vanilla, grated apples and prunes. Mix until well combined. 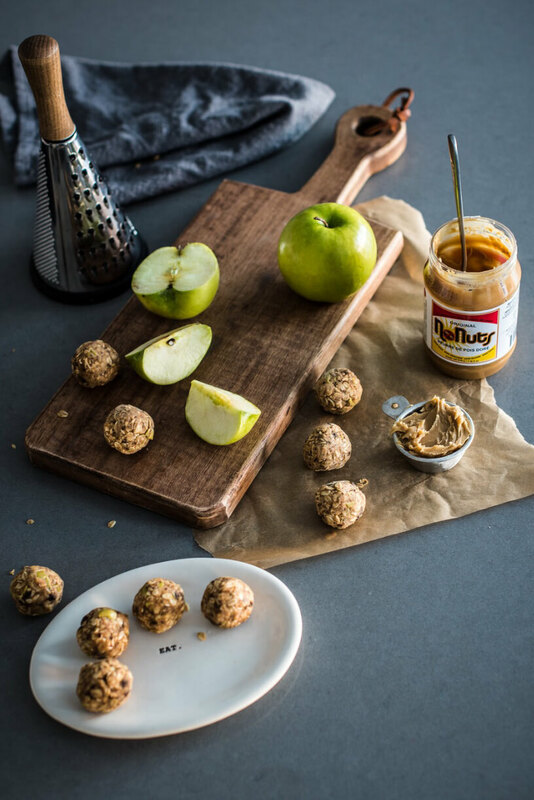 Make a double batch – these Lil’ Apple Bites freeze super well. What are your favourite homemade school-safe snacks?